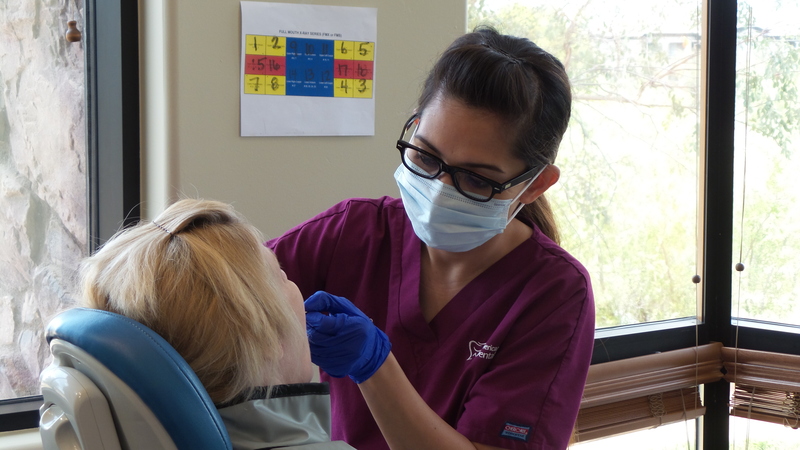 There were an estimated 7,030 employed dental assistants in Arizona in 2017, according to a survey from the Occupational Employment Statistics program. But what exactly do all of these dental assistants do? 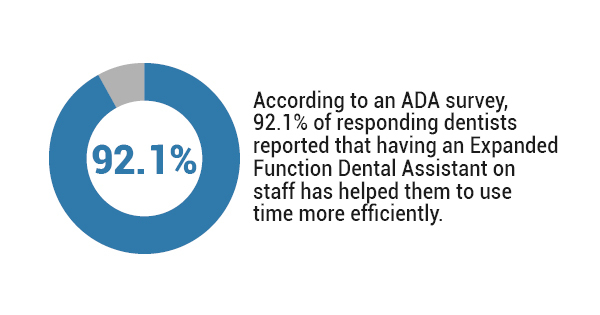 While it’s fairly obvious that they assist dentists in their practices, you may not realize every duty they perform at a dental practice. 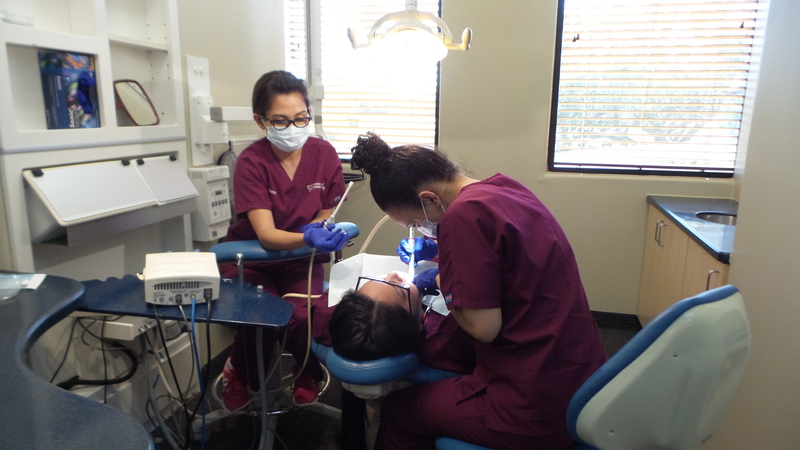 After you complete your practical dental assistant training, you will be prepared to do these daily duties that are crucial in the operation of any dental office. 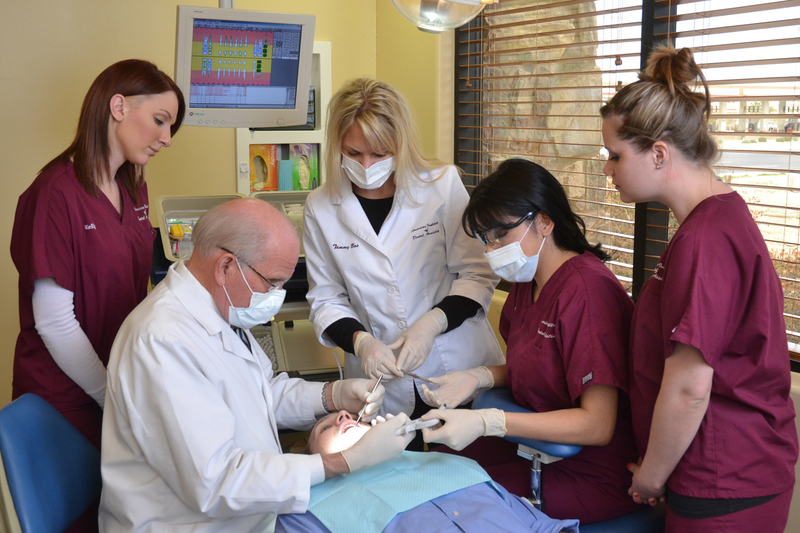 In dental school you will receive plenty of hands-on dental training, which will help prepare you for your entry into the dental industry. 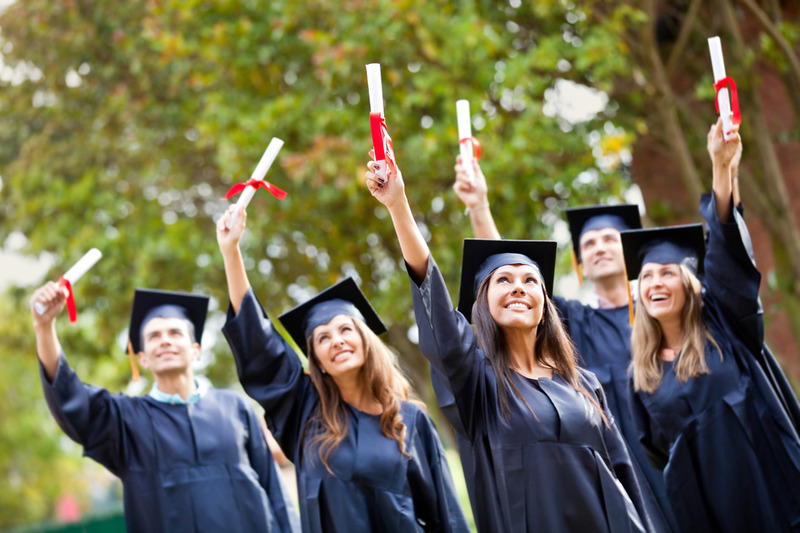 While this real-world experience is essential for success, you should know the common day-to-day duties that you may not always think about in practical dental assistant training. 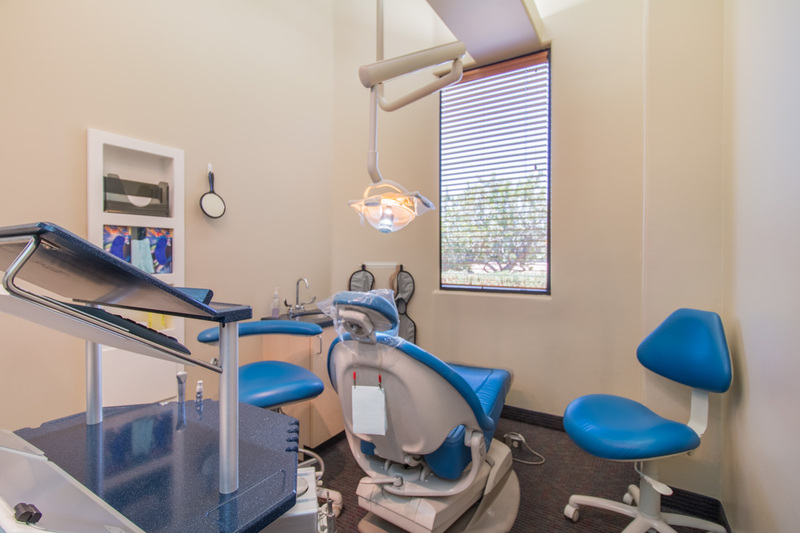 Ensuring patients feel comfortable before, during, and after a dental procedure or treatment. Communicating with patients and supplies over phone or email to schedule appointments or order supplies. Asking about a patient’s medical history and taking their blood pressure and pulse before the dentist sees them. Following surgery or other dental treatment procedures, giving patients instructions for proper oral care and health. Teaching patients the tips and methods for general oral health, like flossing, brushing, and nutrition. Performing various office management tasks using a computer and appropriate systems or software. Preparing exam rooms for the next appointment by sterilizing and organizing instruments and materials. Taking the impressions of a patient’s teeth for study casts. Taking and processing any dental x-rays that a patient needs. Operating suction hoses in order to keep a patient’s mouth dry and clear during dental procedures or treatments. 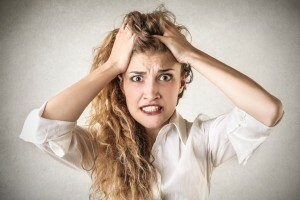 Handling any lab responsibilities that a dentist needs you to do. 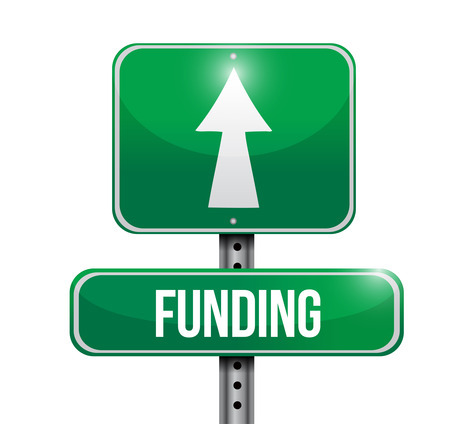 Working as a dental assistant is perfect for anyone looking for a career that helps people while providing constant opportunities for learning. While practical dental assistant training will teach you the skills and techniques you need to succeed, you will continue to learn new things every day. You’ll meet patients from all different walks of life and get to know how needs vary from one person to another. 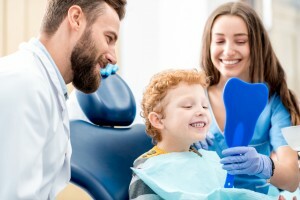 The reward of a career in dental assistantship comes not only in technical skills you gain, but in the personal connections you’re able to make.